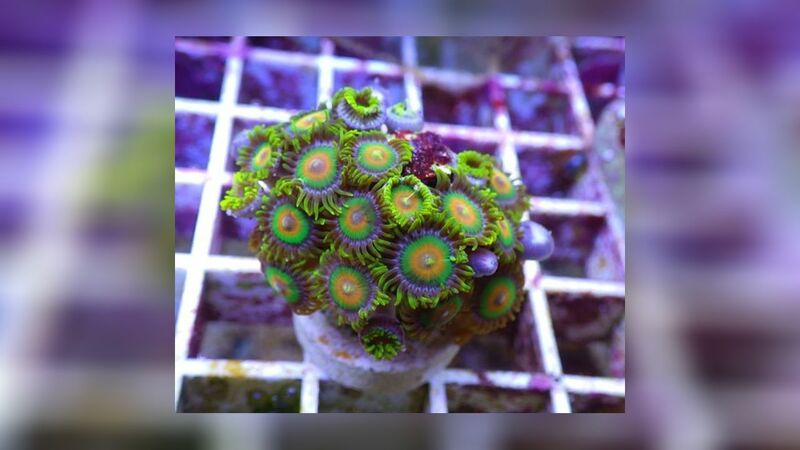 Zoanthus "Rasta" is easy to breed. There are offspring in the trade available. If you are interested in Zoanthus "Rasta", please contact us at Your dealer for a progeny instead of a wildcat. 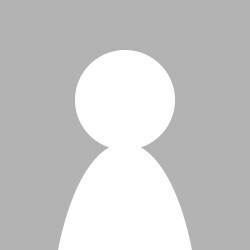 You help to protect the natural stocks. 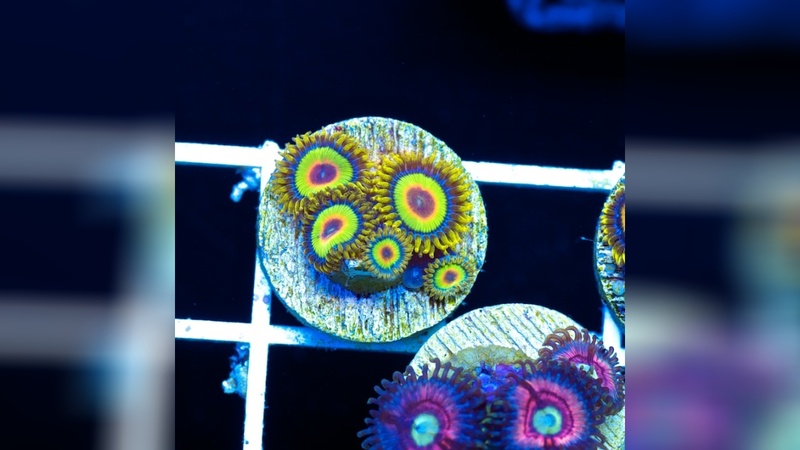 Zoanthus "Rasta" has a harmful toxin. As a rule, animals with a harmful poison do not pose any danger in normal Aquarieaner everyday life. 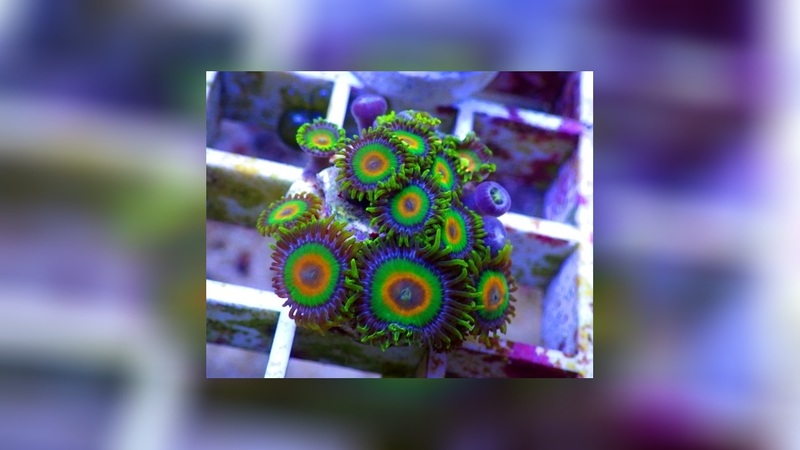 Read the following husbandry information and comments from aquarists who already keep Zoanthus "Rasta" in their aquarium to get a better picture about the possible danger. 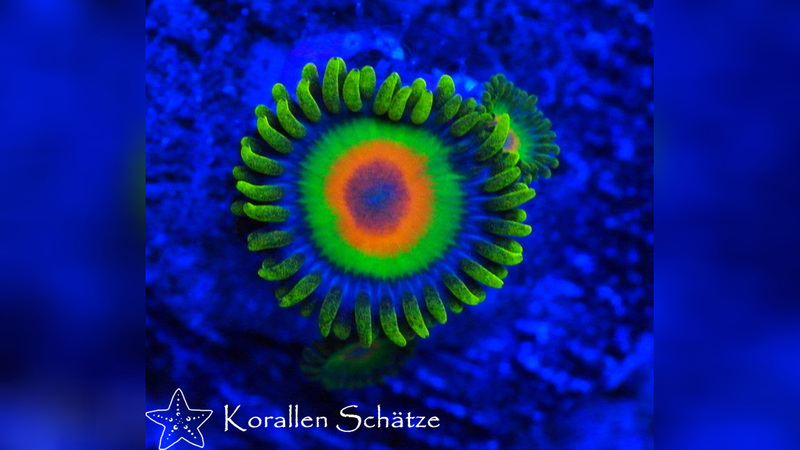 However, please be careful when using Zoanthus "Rasta". Every human reacts differently to poisons. 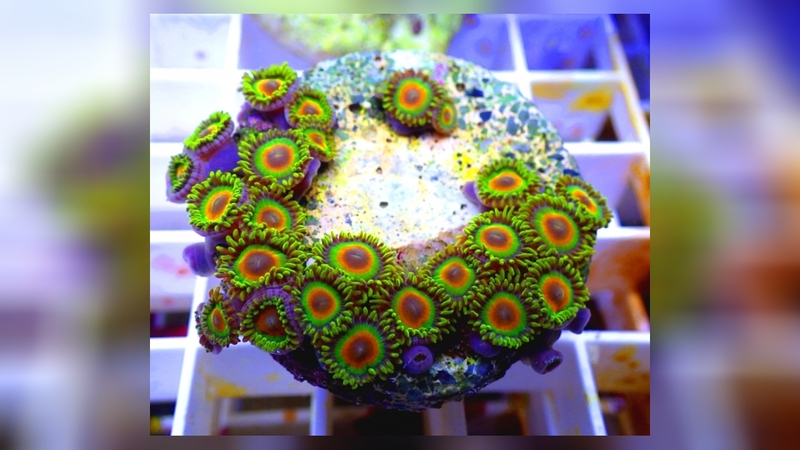 These beautiful Zoanthid or button polyps are sold as Zoanthus „Rasta“ at Local fish Dealers and in online coral Shops. ..
Last comment in the discussion about Zoanthus "Rasta"